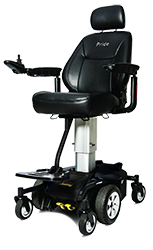 If you are having some trouble getting around power mobility might be your answer. 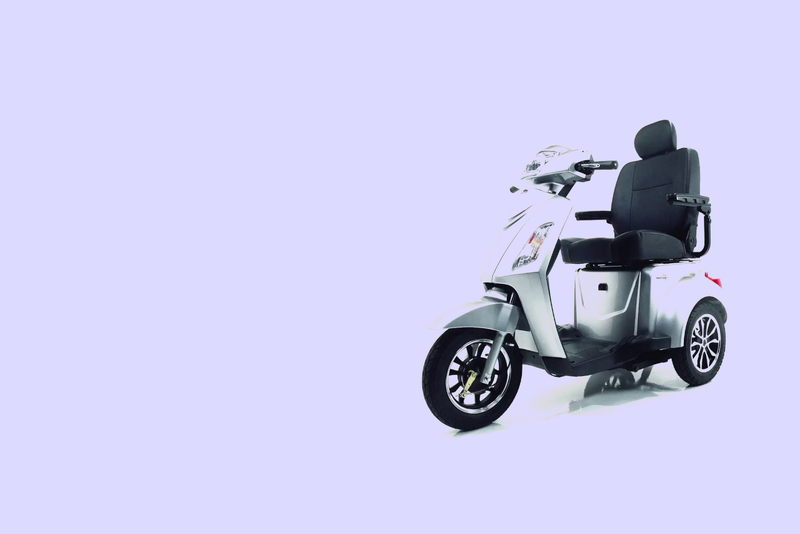 We offer a wide variety of scooters, power chairs and hybrids to get you to your destination. We offer expertly trained staff to access your needs and get you in the right product. 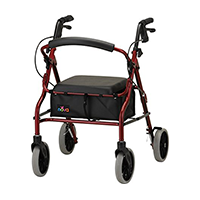 With some of America’s top brands we can always find the right mobility device to fit your needs and your budget. 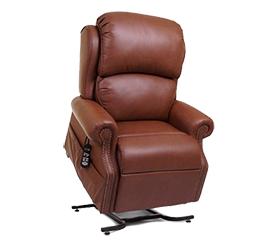 Our MADE IN THE USA lift chairs can get you up and moving quickly. 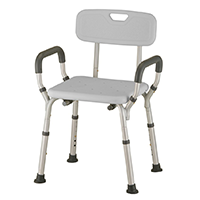 With products to fit any budget, chairs starting at $575, we can help you feel like your old self. Insurance can help with lift chairs too! Call us or come by so we can get you in the right chair at a great price. Wide array of fabric choices and custom options available, we can get you sitting pretty. 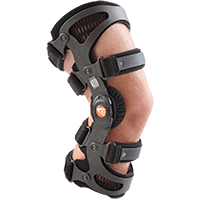 With our board-certified Orthotist/Prosthetist we can help you on life’s next new journey. We separate ourselves with the competition by offering knowledge and compassion. Whether you are at home, a facility, or you can make it to our convenient locations, we will get you back to your old self. Needing some help recovering, we got you. Whether it's a rollator, walker, cane, or crutches. Who says you can’t be stylish and in comfort? 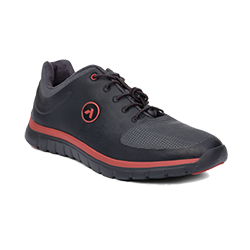 Make an appointment with our certified technician for a free evaluation on what works best for your feet. Multiple brands to choose from in all different colors and styles, we are confident that we can find something you like. 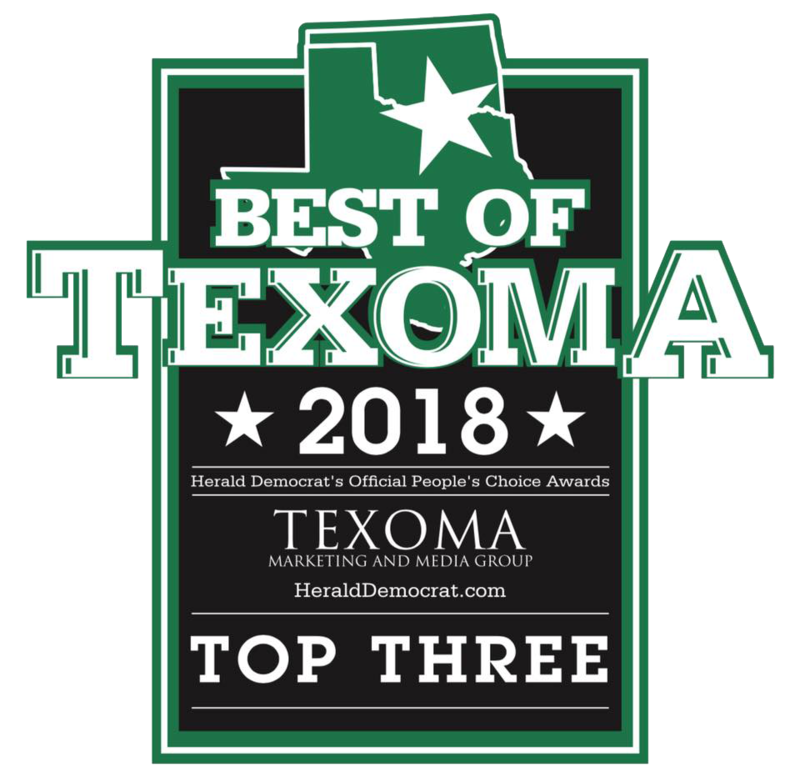 We have been servicing the Texoma area since 2010 and offer two convenient locations in Sherman and Denison, to help you find exactly what you are looking for today. Most insurances are accepted. 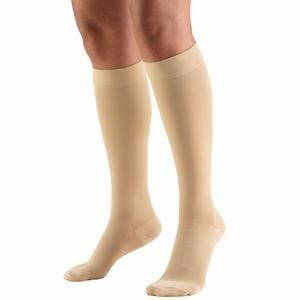 Elite Medsupply is your one stop medical shop!